Collections >> North American Slave Narratives, First-Person Narratives >> Document Menu >> 84 - THOMAS REMOVING A FIBRO-CYSTIC TUMOR. 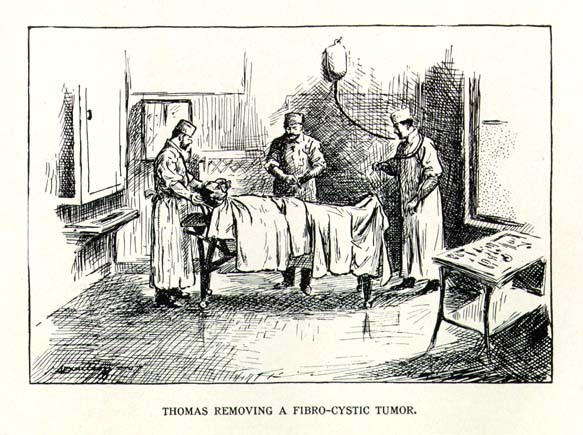 THOMAS REMOVING A FIBRO-CYSTIC TUMOR. Burton, Thomas William, b. 1860.